A Saskatoon woman caught trying to import radioactive polonium-210 was handed a conditional discharge and was ordered to seek counselling. A Saskatoon woman caught trying to import radioactive polonium-210 is not going to jail. The 35-year-old woman pleaded guilty to trying to import polonium-210 in Saskatoon provincial court. She was given a conditional discharge and ordered to seek counselling. It all started last year when police were contacted about a woman trying to buy polonium-210 on the so-called dark net. 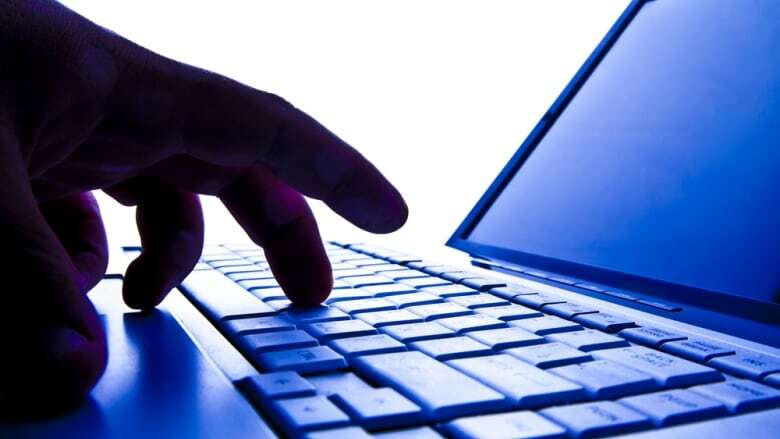 This is a section of the internet where illegal goods and services are bought and sold anonymously. 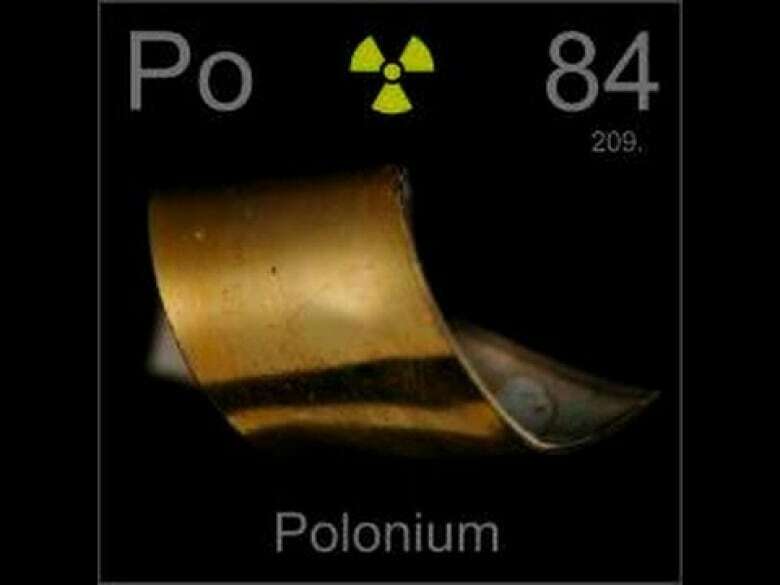 Polonium-210 is a radioactive isotope that was used to kill Alexander Litvinenko, a former officer of the Russian Federal Security Service, in 2006. Litvinenko was poisoned drinking green tea laced with the rare and very potent radioactive isotope after fleeing Russia. Prosecutor Doug Curliss said police set up an undercover sting once they were alerted to the woman's inquiries. They arranged to send a package to the woman with a fake substance inside. She took delivery and was then arrested and charged with trying to import a nuclear substance under Canadian Nuclear Safety and Control Act. The woman initially told investigators, according to the prosecutor, that she ordered the drugs to kill an abusive boyfriend. Upon further questioning, Curliss said it emerged that there was no abusive boyfriend and that the woman had intended to harm herself.